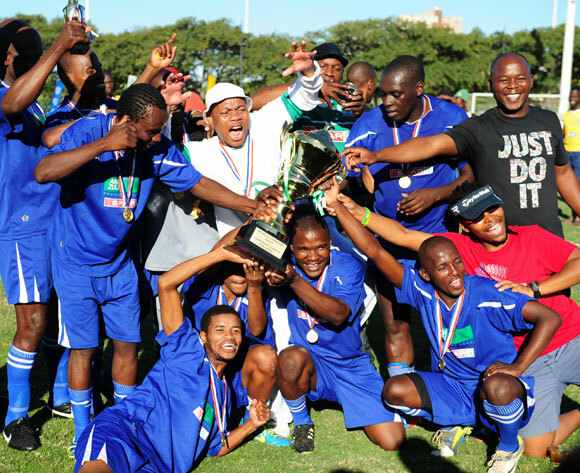 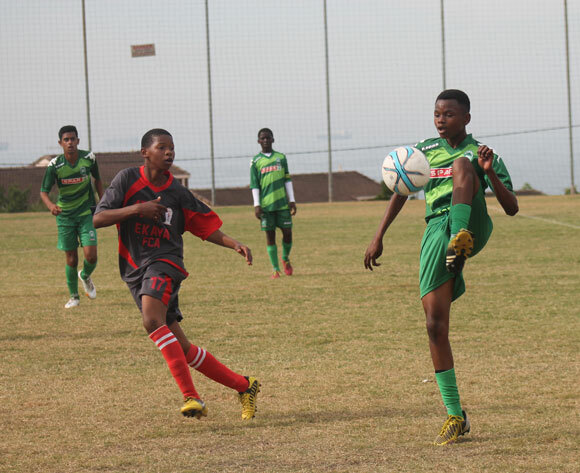 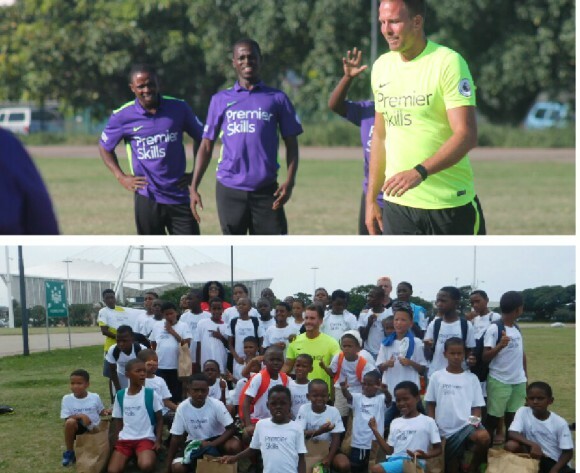 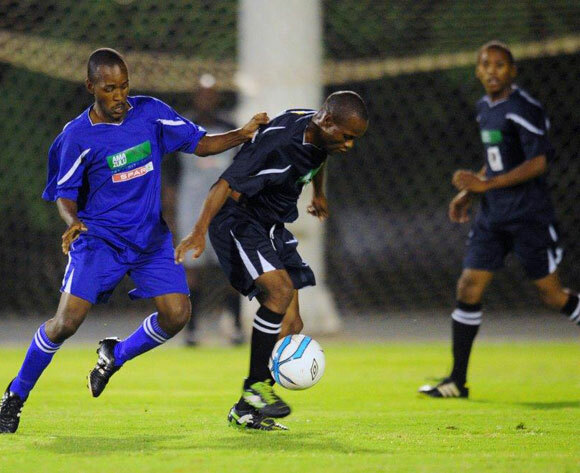 The AmaZulu Community Trust was formed in 2009 to focus on the upliftment of communities in South Africa using the power of football. 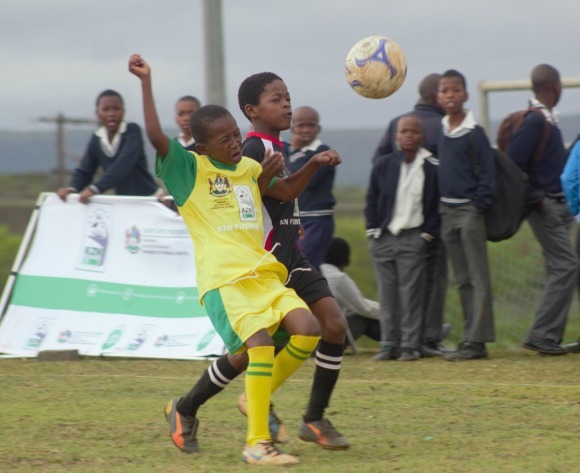 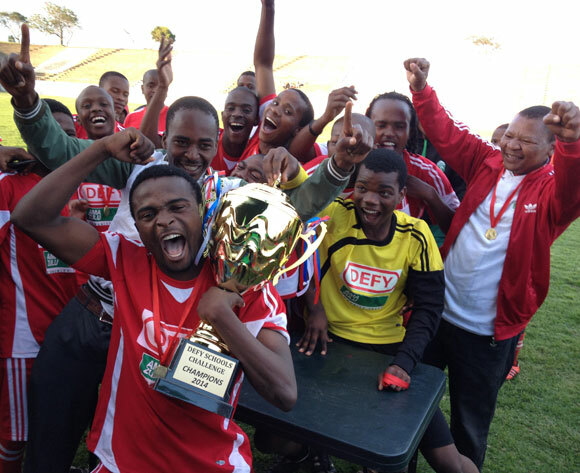 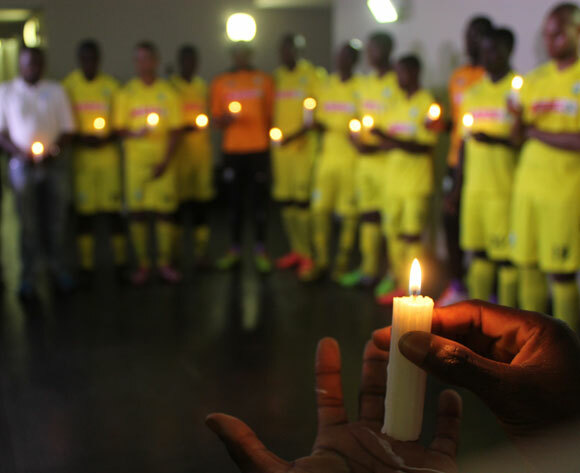 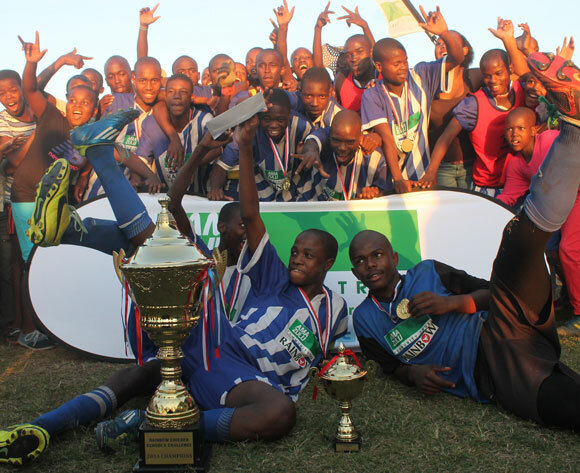 Football can be used as a vehicle to roll-out lifeskills programs, HIV/AIDS education and promotion of healthy lifestyle. 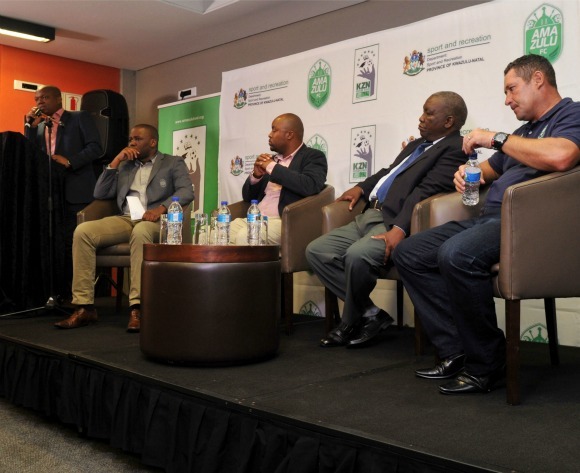 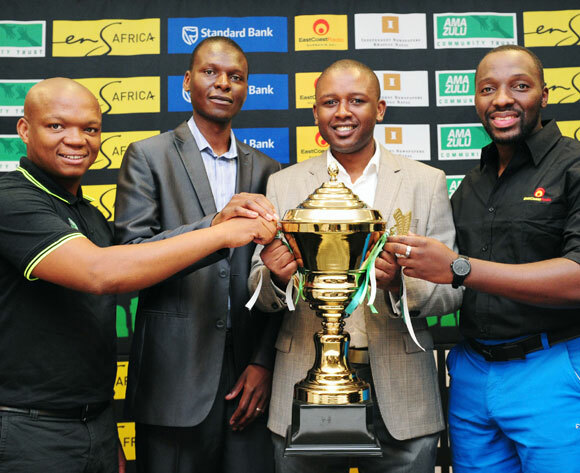 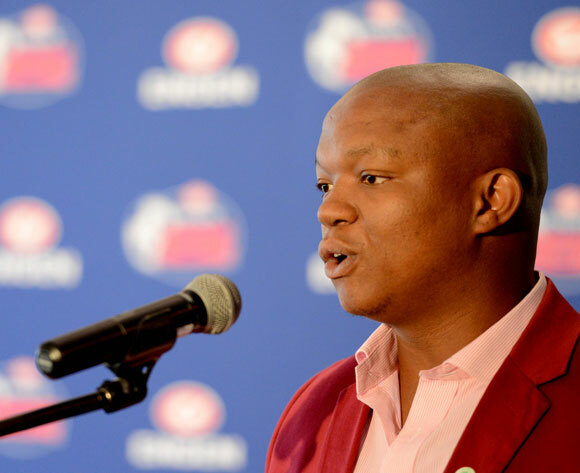 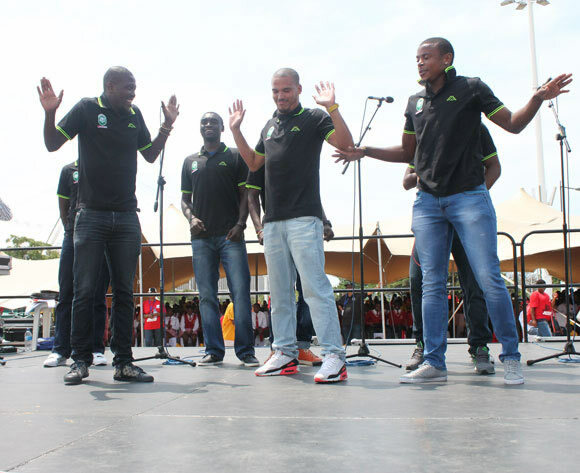 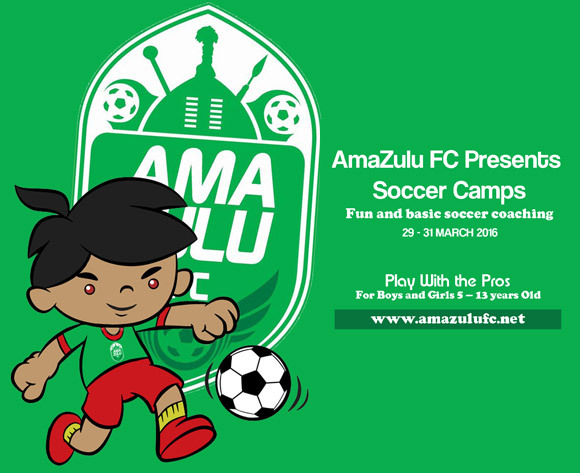 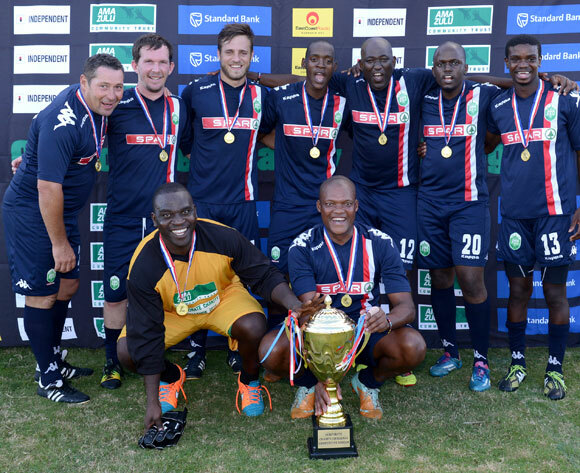 AmaZulu Football Club has a focus on football and the commercialization of the AmaZulu FC brand. 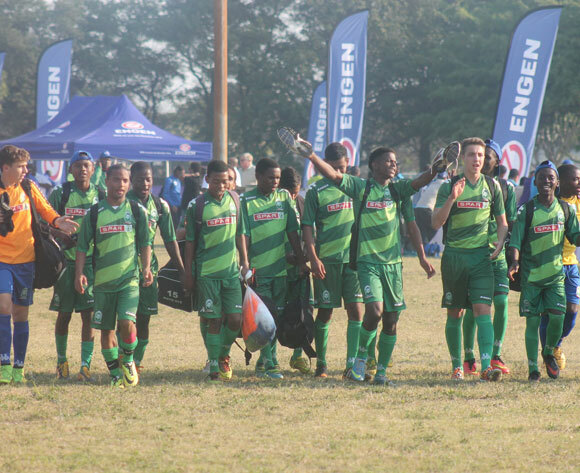 The AmaZulu Community Trust is a completely separate entity with a different board of trustees and employees to look after its affairs. 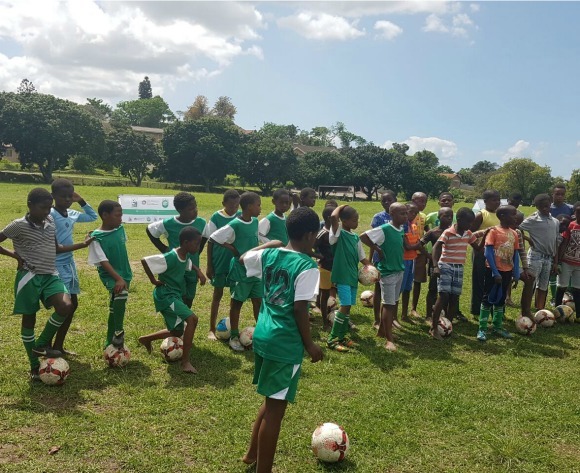 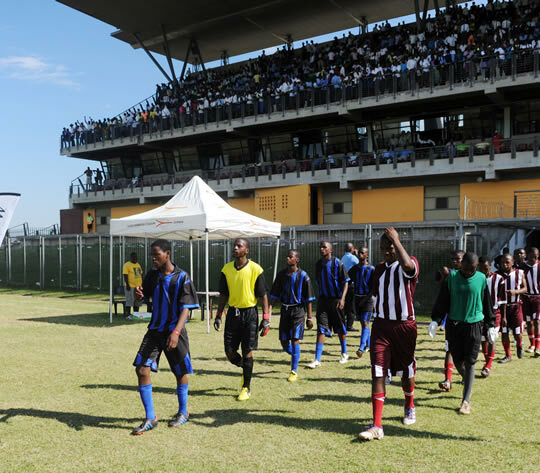 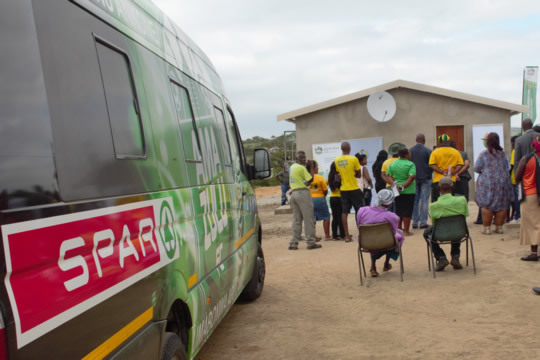 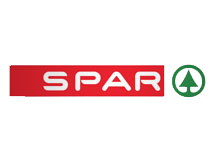 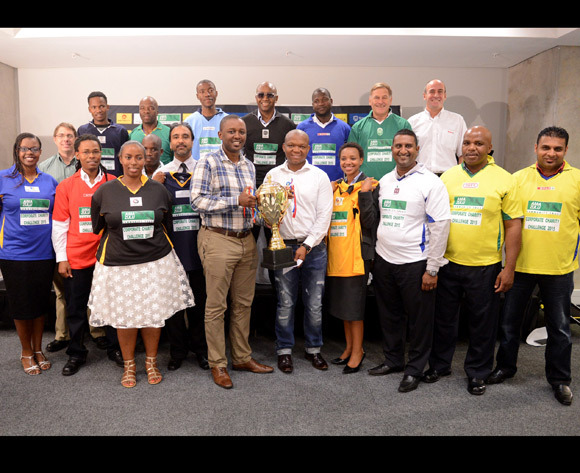 The AmaZulu Community Trust is a registered Public Benefit Trust with the Master and SARS (South African Revenue Services). 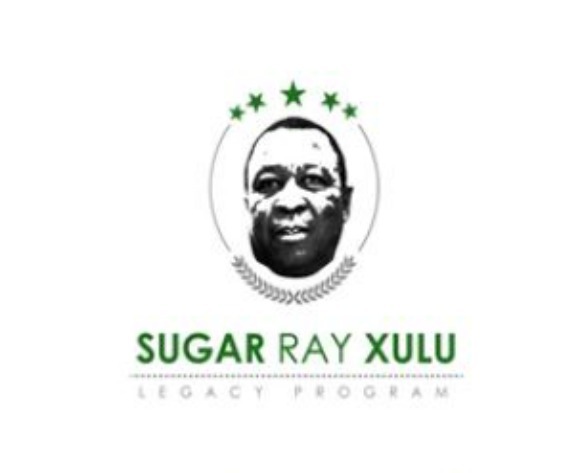 This thus gives donors good tax incentives. 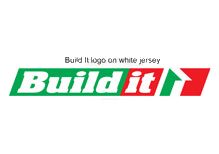 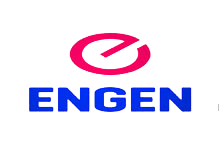 Please see projects page for projects currently underway. 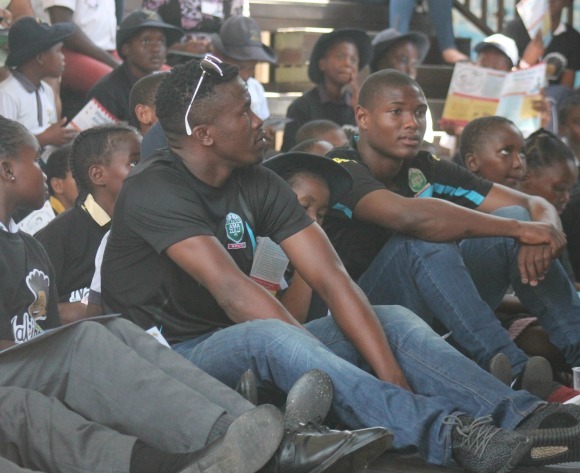 Since inception our projects have changed the lives of over 15 000 youths all over South Africa and the number is growing exponentially. 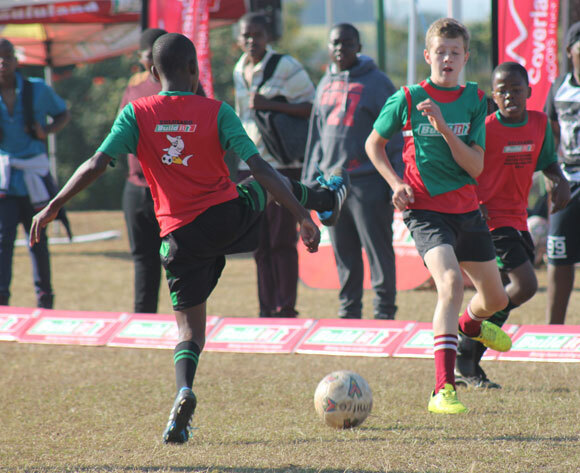 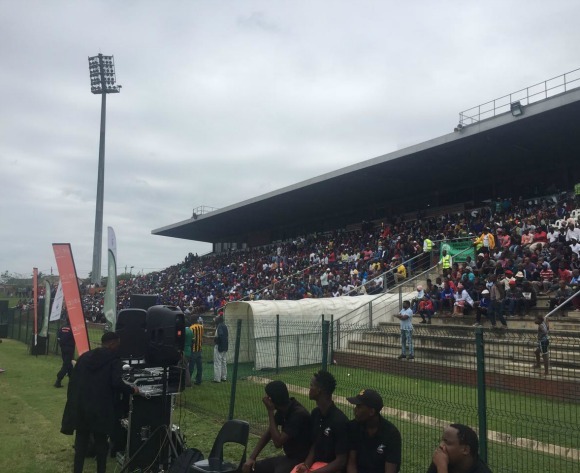 The AmaZulu Community Trust is approved as a public benefit organisation by the South African Revenue Services and is exempt from paying tax. 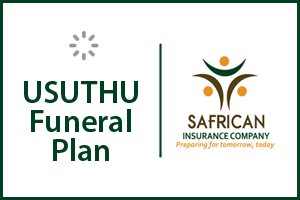 In addition, the Trust is authorised to issue Section 18(A) tax receipts for donations to the organisation which are tax deductible.